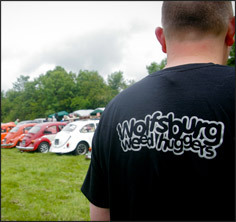 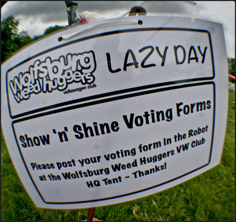 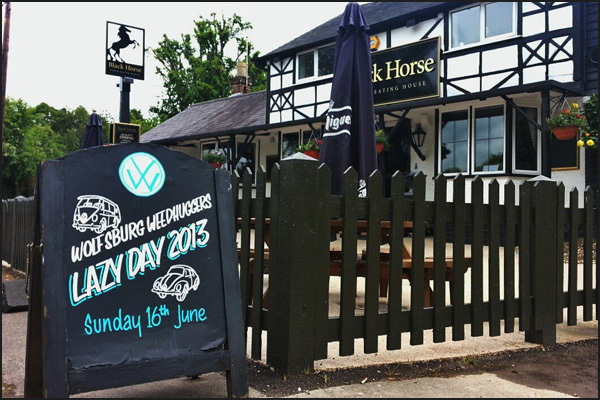 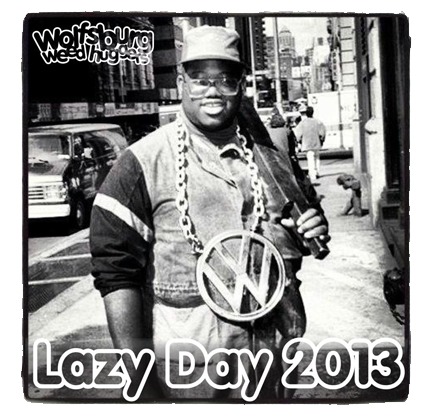 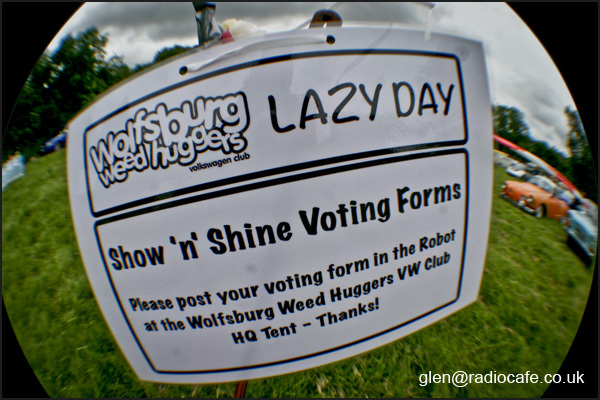 The Wolfsburg Weed Huggers from South Buckinghamshire held their second annual Lazy Day on 16th June, and took it from an informal meet and BBQ in a local pub to a full-on VW show with all the trimmings! 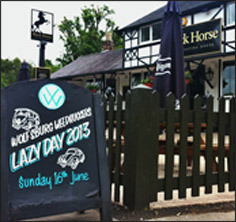 It being a Lazy Day, the emphasis was on having a chilled out, easy time. 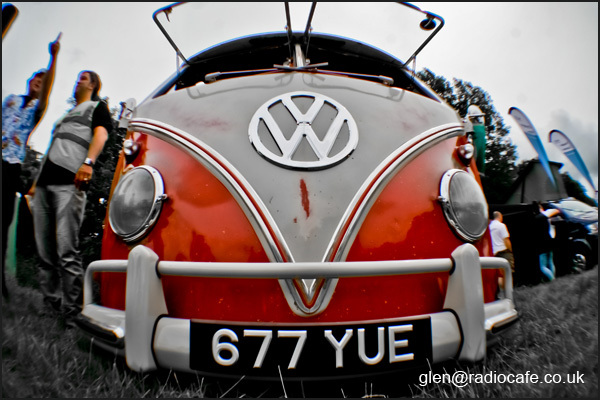 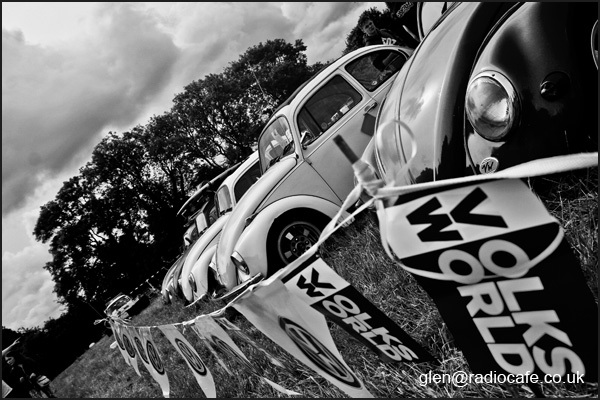 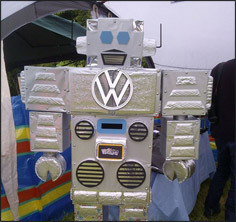 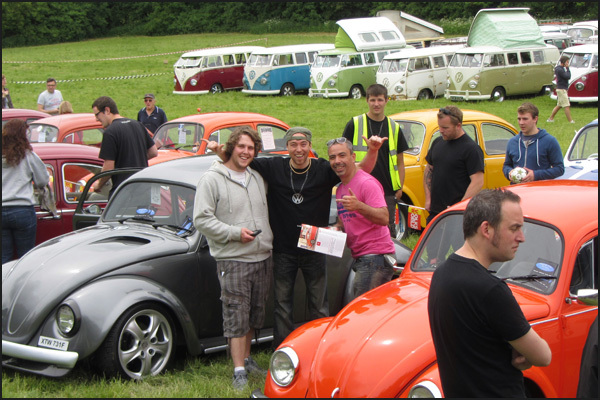 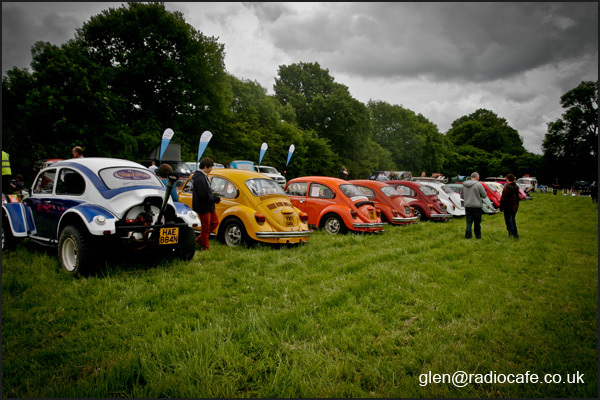 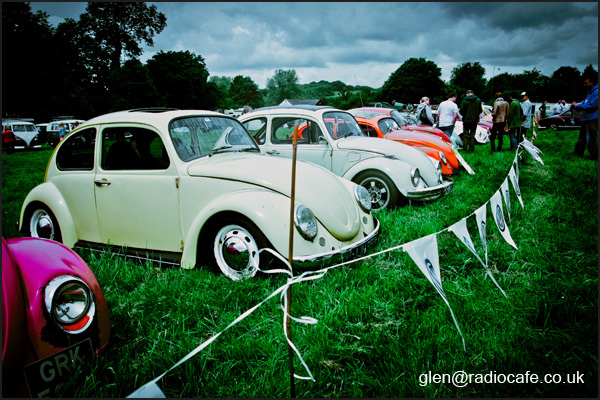 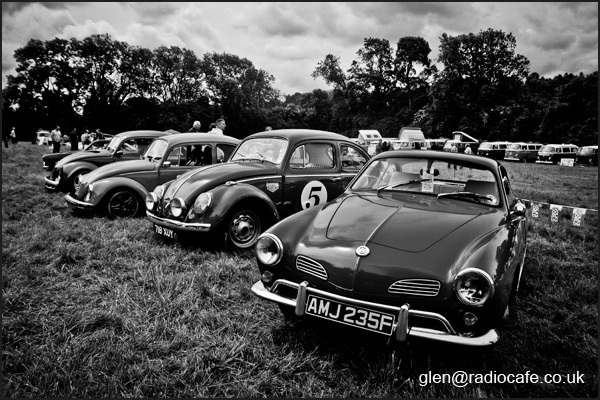 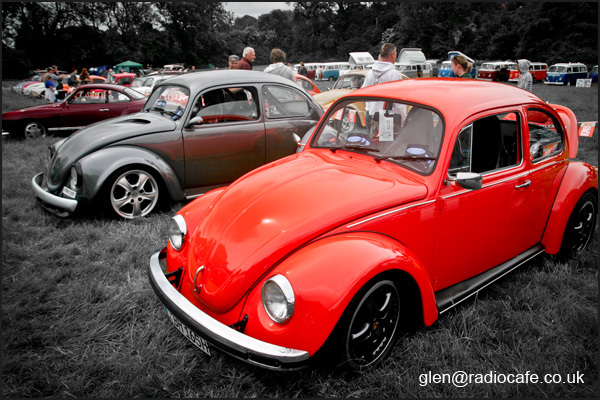 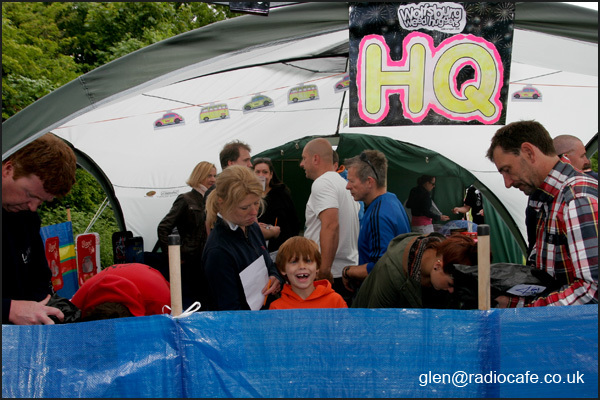 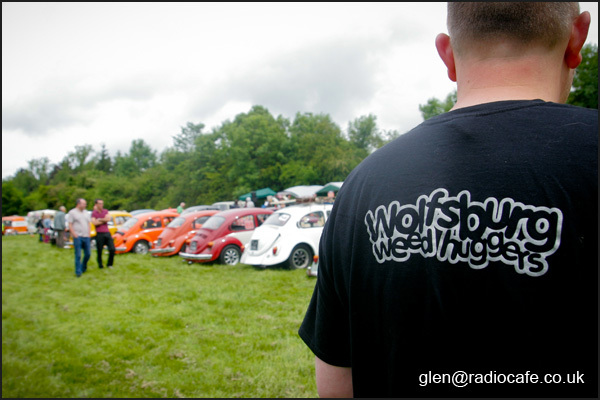 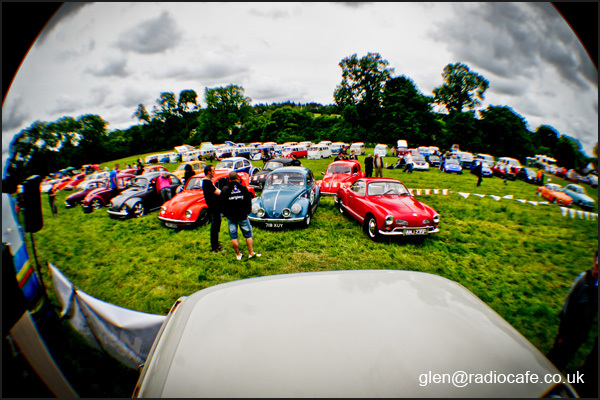 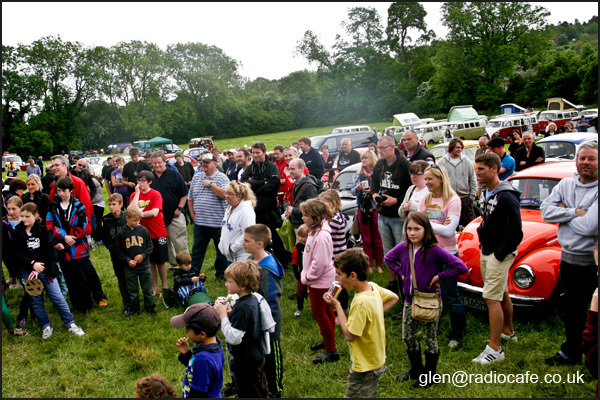 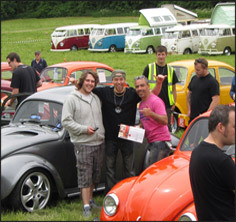 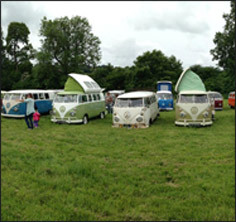 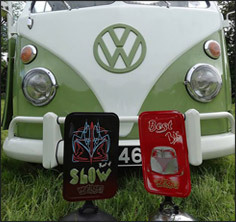 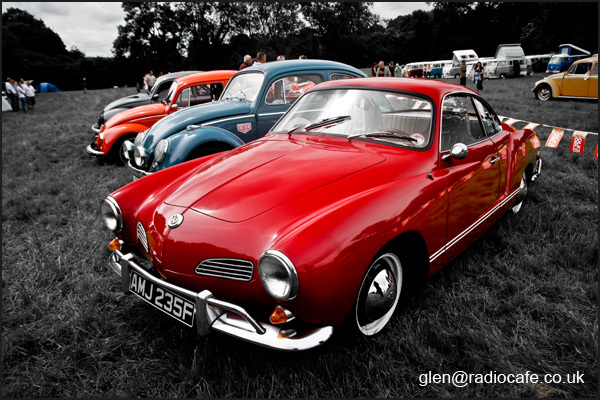 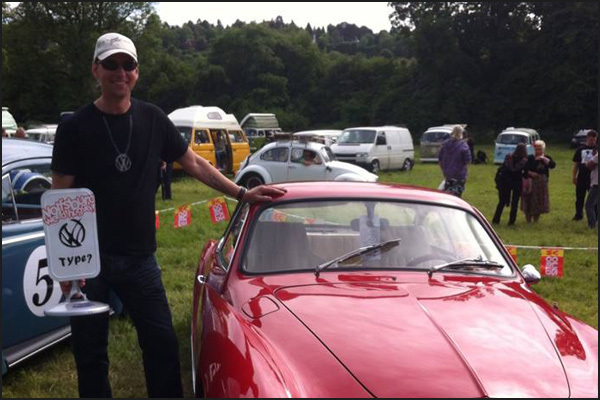 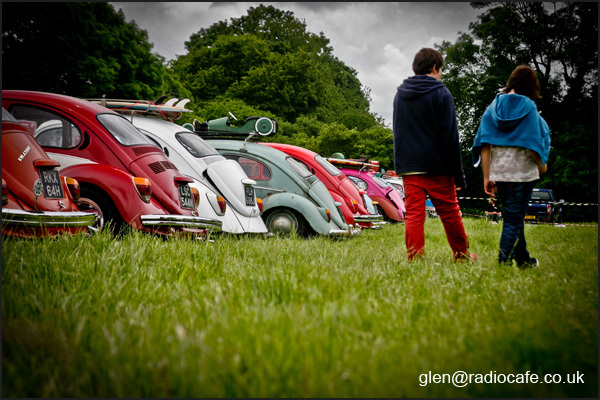 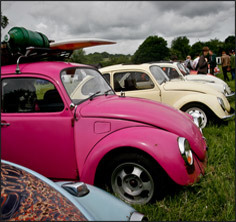 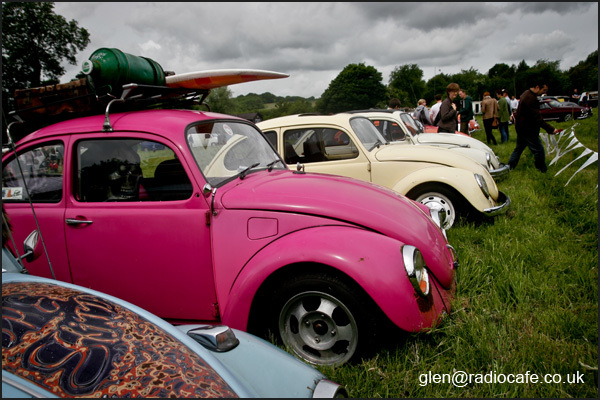 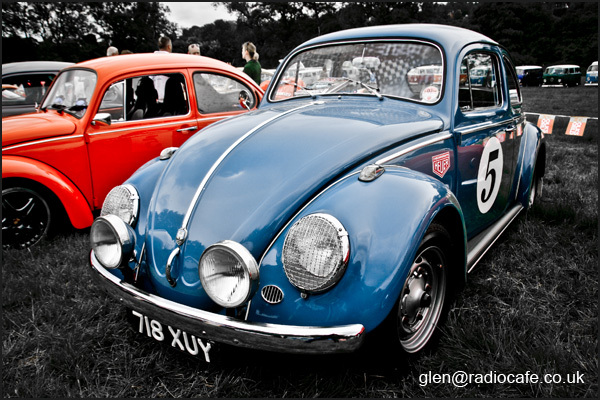 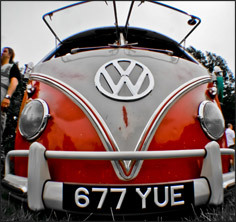 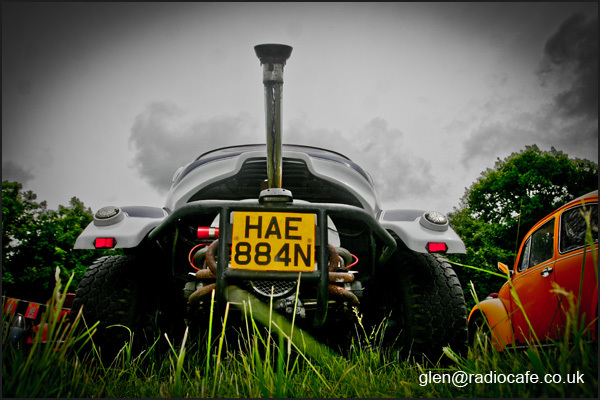 Glenn spun some cool Summertime choons for people to relax to, whilst they perused some awesome VW’s in the show ‘n’ shine. 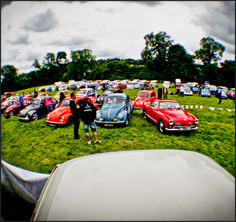 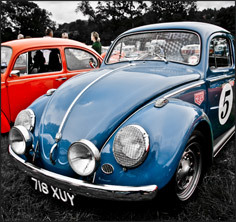 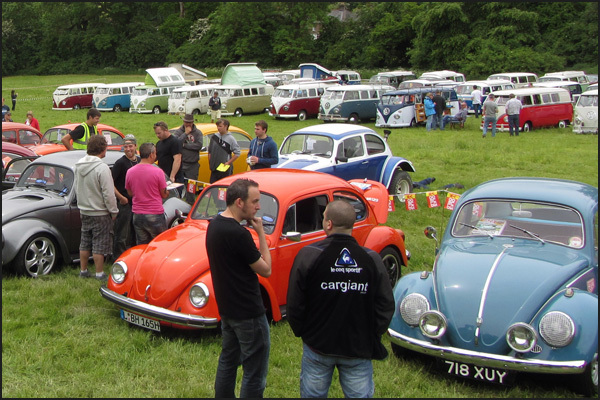 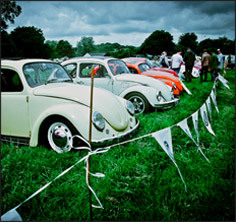 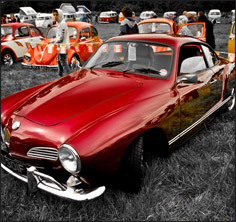 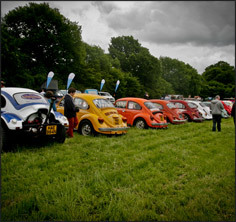 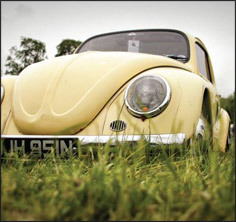 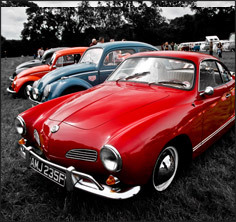 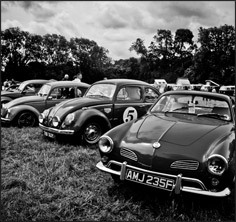 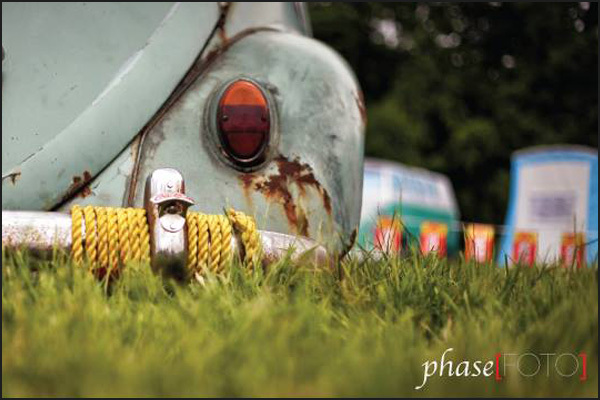 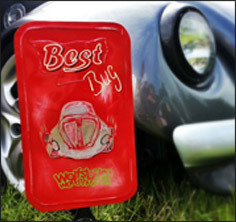 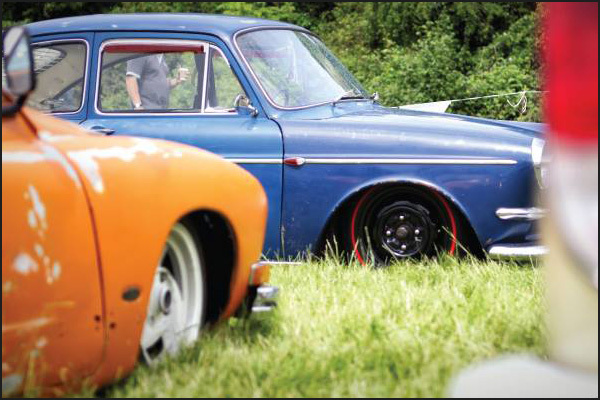 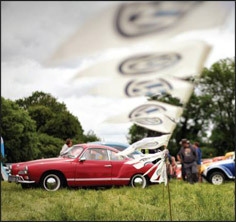 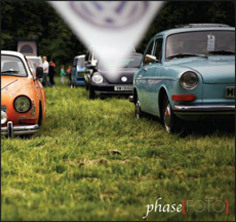 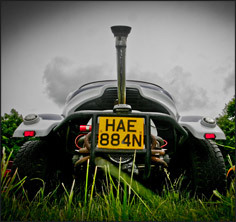 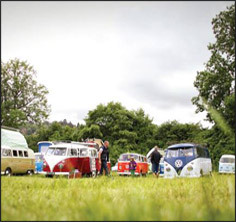 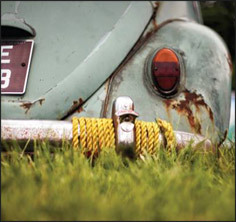 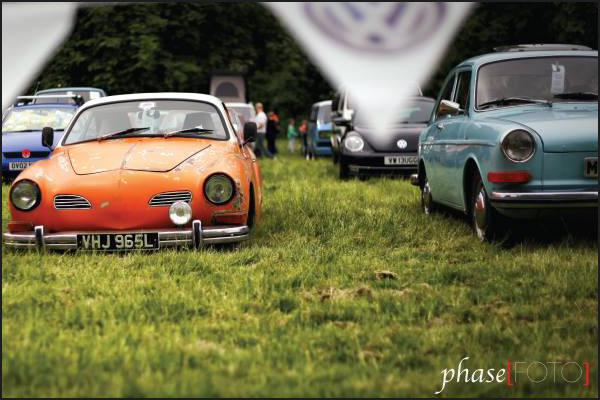 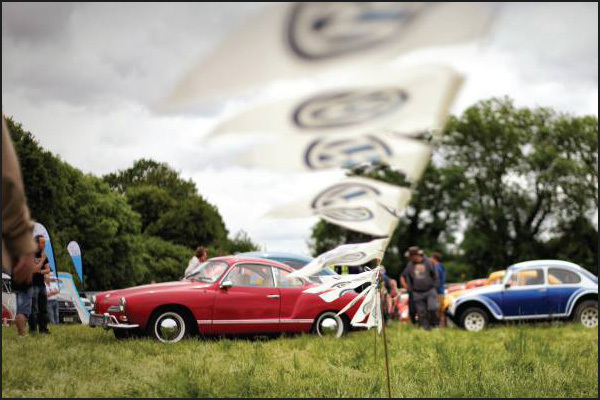 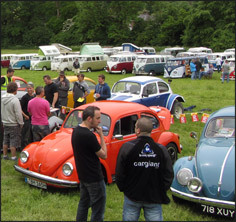 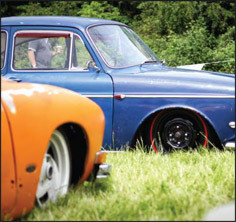 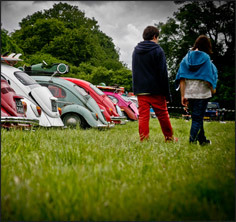 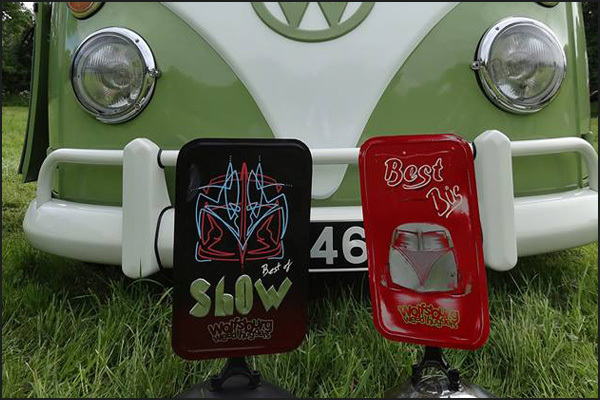 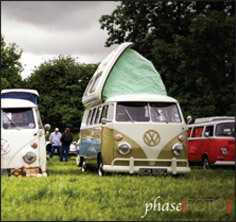 If you rocked up in something air-cooled, classic or just cool you were automatically entered and had a shot at the prizes from Aircooled Accessories. 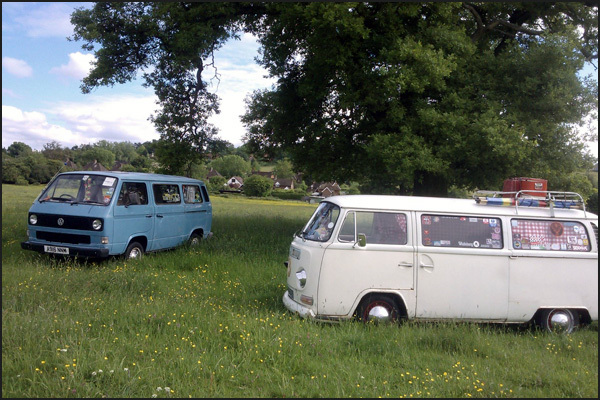 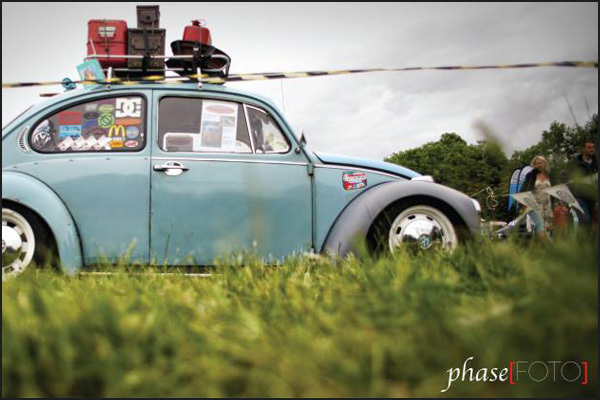 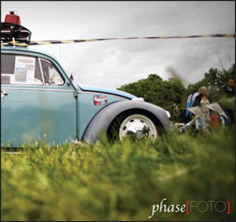 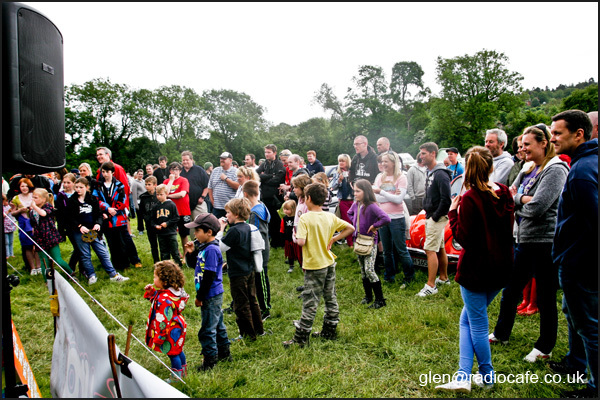 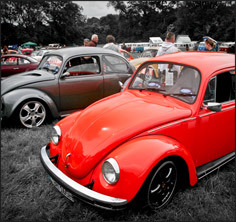 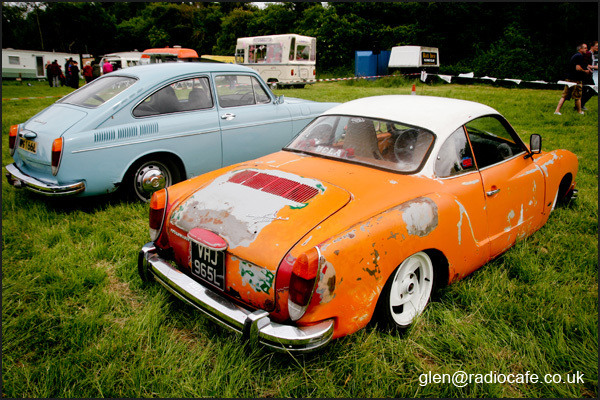 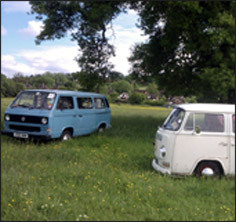 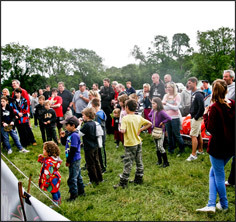 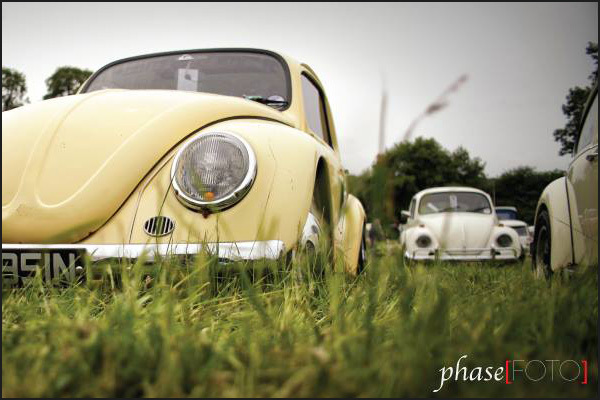 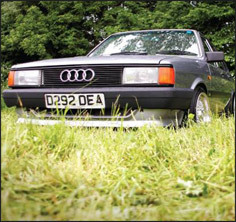 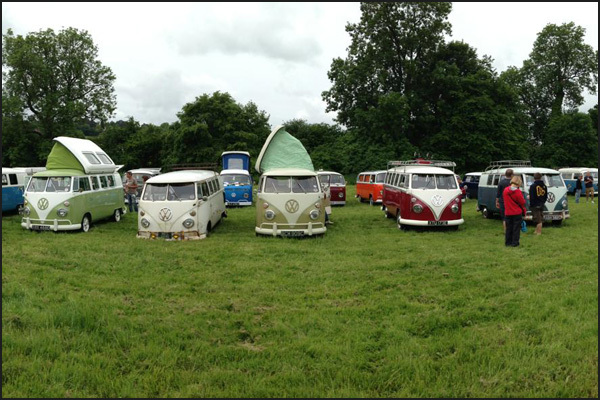 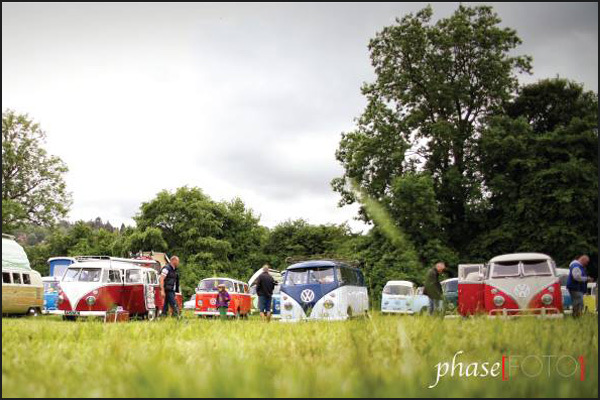 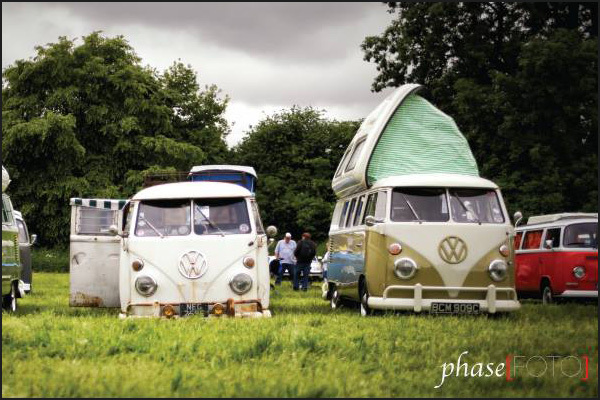 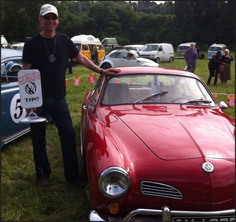 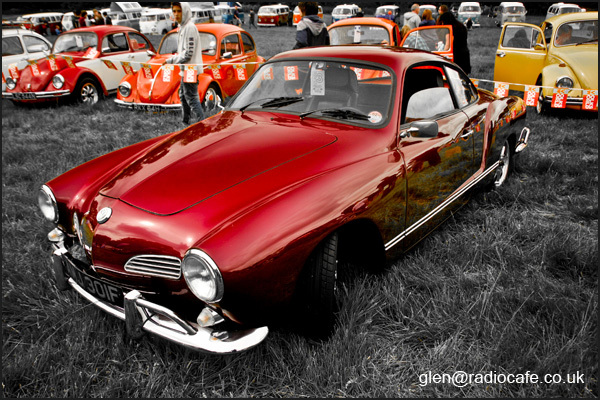 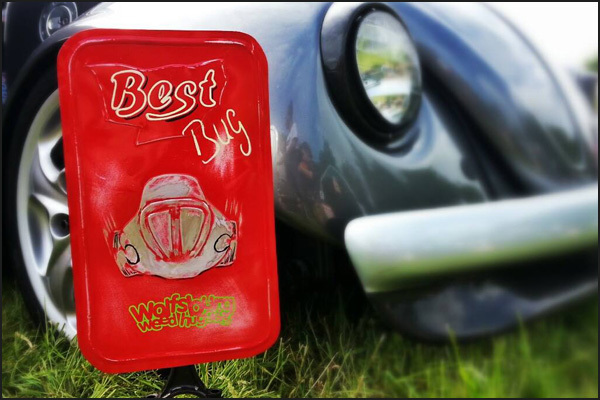 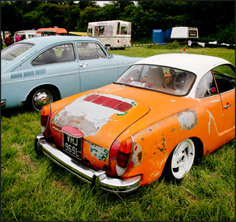 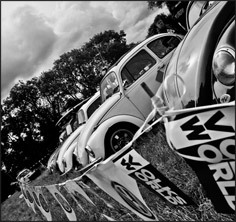 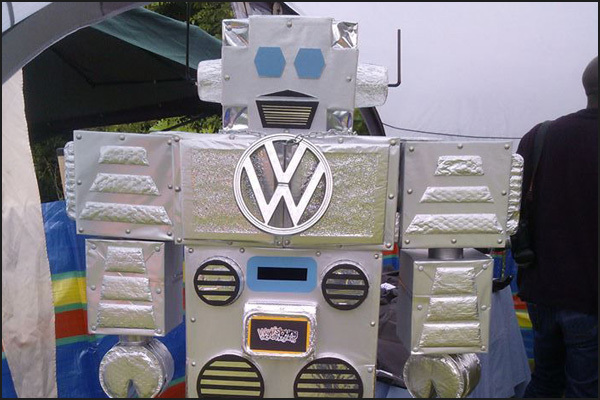 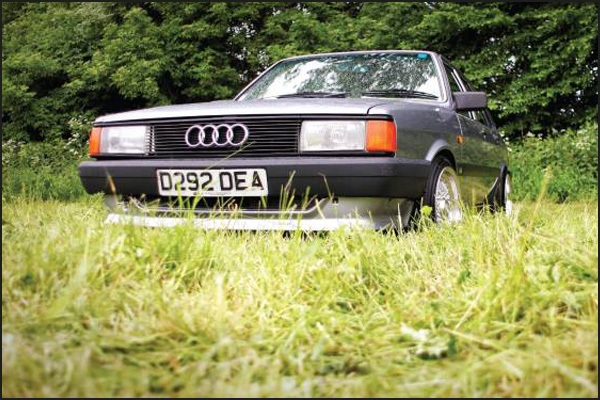 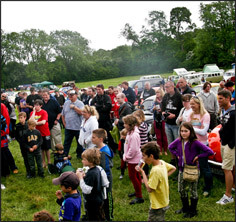 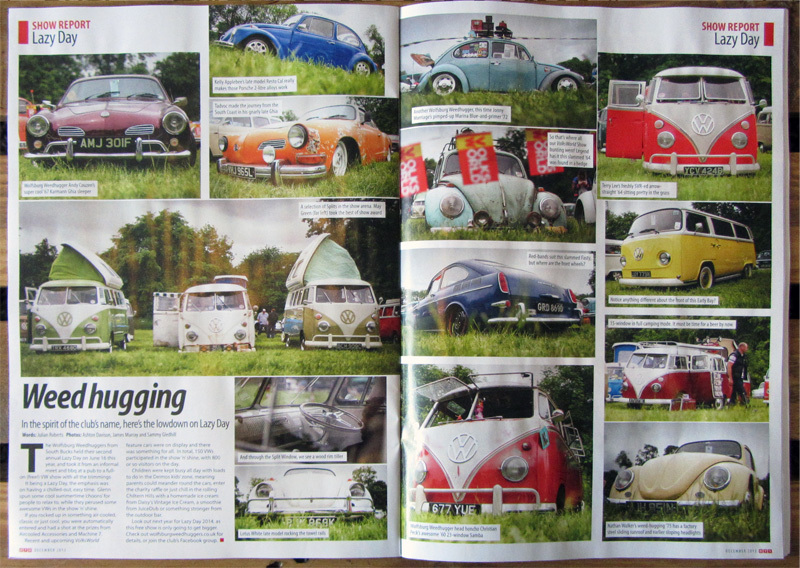 Recent and up-coming Volksworld feature cars were on display and there was something for all. 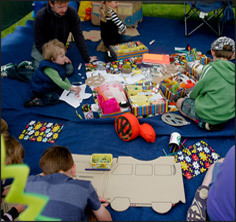 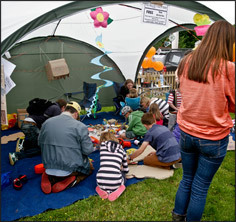 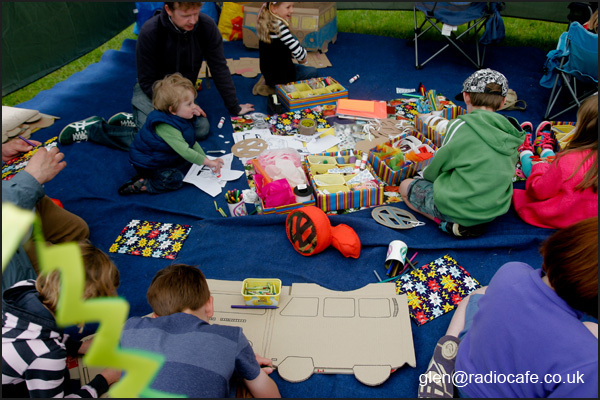 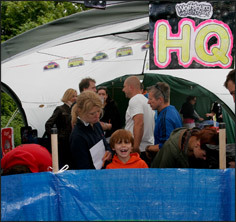 Children were kept busy all day with loads to do in the Deimos Kids’ Zone and there was plenty of time to meander round the cars, enter the charity raffle or just chill in the rolling Chiltern Hills with a home made ice-cream from Daisy's Vintage Lce Cream, a smoothie from JuiceDub or something stronger from the outdoor bar. 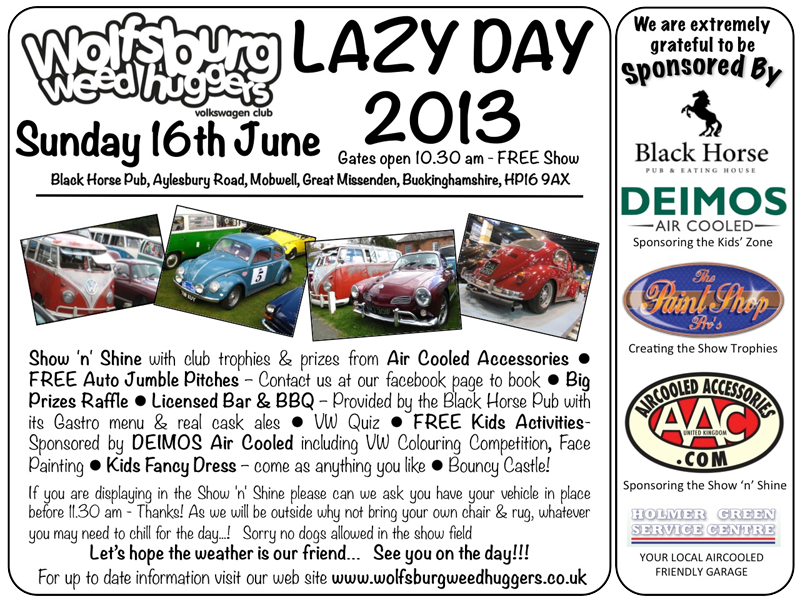 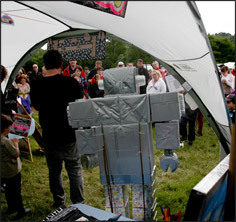 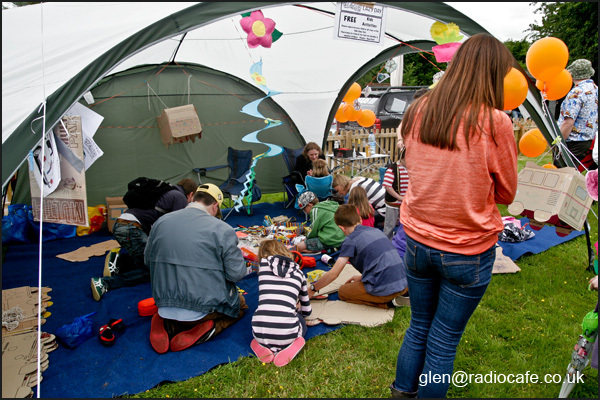 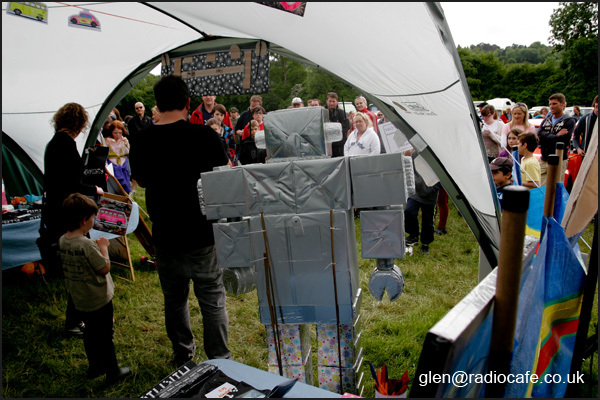 Look out next year for another Lazy Day as this cosy little show is only going to get bigger and better.